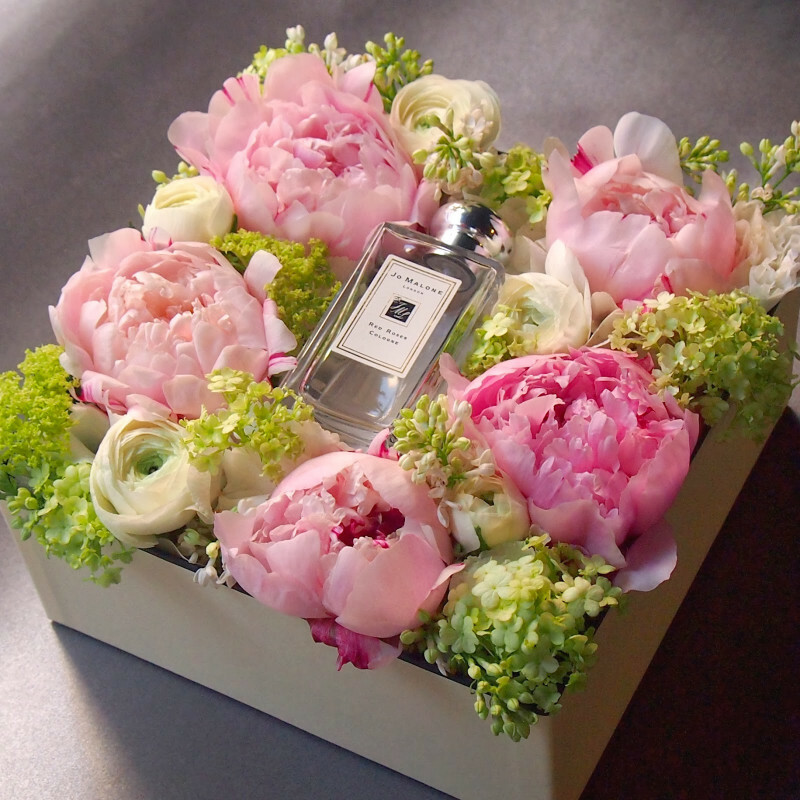 Since the beginning of time, flowers have always intrigued us with their unique beauty and enticing scents. But some of these exceptional ‘gifts of nature’ possess unbelievable characteristics that are unknown to many of us. The dainty and delicate flowers have awesome hidden magical powers to vanish even the heaviest of negativities into thin air. Whenever your feelings are too intense for words – be it love, happiness, or gratitude – try expressing them through the gift of flowers. They are the best means of lending support and sharing the burden of grief too. You will find that it will express your feelings just so perfectly. They are recalled time and again as indelible memories. Flowers create a background of such warmth and beauty which adds to the dignity of nearly every occasion of LIFE. As I am going along the way in my quest to know about – these God’s most beautiful creation – Flowers. I have discovered a few quite fascinating facts. When did the first flowering plants start to appear? They began changing the way the world looked almost as soon as they appeared on Earth about 130 million years ago, during the Cretaceous period. That’s relatively recent in geologic time: If all Earth’s history were compressed into an hour, flowering plants would exist for only the last 90 seconds. Scientists say there are over 270,000 species of flowers that have been documented and are living in the 21st Century. And today they grow on every continent on the planet, from the highest mountains to the deepest valleys, and even underwater. Flowering plants come in an extensive range of colors, sizes, shapes and fragrance, with many of them producing fruits and seeds that we use every day for food, cosmetics and medicines. More than just accessories flowers have been used as medicine, to decorate palaces, and have even played a part in a battle or two. They’ve entertained nobility. With so much diversity and individuality, we still need an expert help when it comes to learning more about flowers across the world. Those who are fortunate enough to be blessed with the skill of being a florist often find that it is a deep-seeded passion that’s not easily walked away from. The next time you send flowers to someone, place as much thought and meaning to your gift as you would place your money. I always thought of a Gods flowers as just a little touch here and there when he designing. Nice one. Flowers are indeed the best way to express the feelings to your loved ones & they bloom to spread their fragrance to the World. Blessing my dear godly sister Nikita, and the flower and earth are beautiful and it let’s me know that your spirit is doing well. Praise God for keeping your spirit in touch. I’m blessings your humble spirit always Nikita..
Me too like flowers a lot Nikita! Keep writing such beautiful blogs. Thank you Sherry for always always – the first to encourage like I always say your the best. The writing was informative and interesting. Such a Nice arrangement.